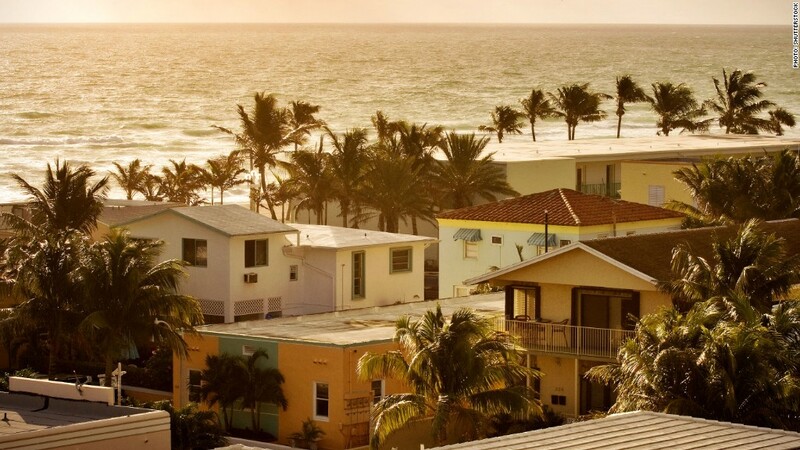 Miami has the highest percentage of underwater borrowers among metro areas. Thanks to a sharp increase in home prices last quarter, 2.5 million more mortgage borrowers no longer owe more on their homes than they are worth, according to CoreLogic. By the end of June, 7.1 million, or 14.5%, of mortgage borrowers remained underwater on their loans compared with 9.6 million, or 19.7%, at the end of the first quarter. In late 2009, during the worst of the housing market's meltdown, 26% of all borrowers were underwater. The improvement is mainly due to soaring home prices, which jumped 7% during the quarter, according to the S&P/Case-Shiller national home price index. The trend will likely slow as the pace of home price increases starts to steady, said Mark Fleming, CoreLogics's chief economist. With fewer borrowers underwater, more homeowners will likely put homes up for sale because they know they can get cash out of the deal, he said. In addition, many sellers will no longer have to take the hit to their credit score that accompanies a short sale, deals in which homes are sold for less than what a seller owes their bank. 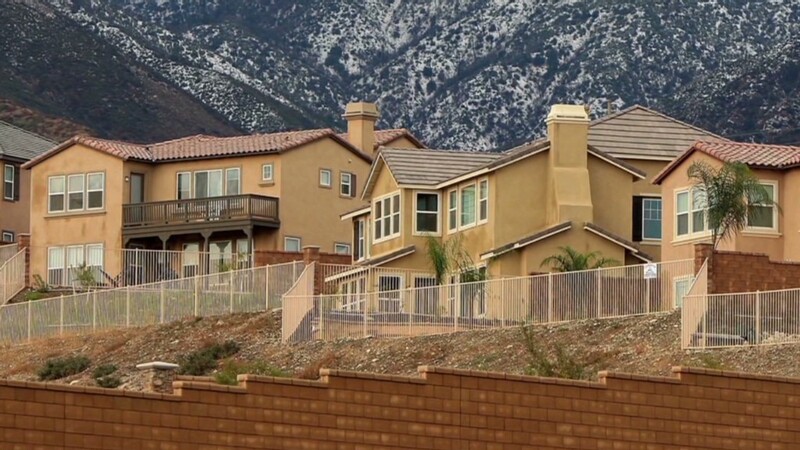 At 36.4%, Nevada had the highest percentage of mortgage borrowers who were still underwater, according to CoreLogic. About 31.5% of Florida's borrowers were still underwater during the quarter; 24.7% of Arizona's; 22.5% of Michigan's; and 20.7% of Georgia's. The Miami metro area, with 36.5%, had the highest percentage of homeowners who are still underwater among cities, followed by Tampa, Fla., (33.8%), Phoenix (25.6%), Riverside, Calif., (24.8%) and Warren, Mich., (24.3%).